Lean is a proven method for eliminating waste that results in more value to customers, delivered at a lower cost, in a shorter time, with fewer defects and less human effort. 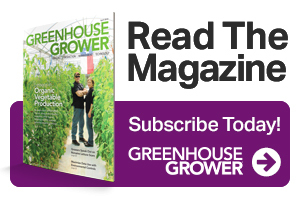 Using Lean process improvement methods, Robinson Nursery of Yamhill County, OR, embarked on a series of activities this year to create better flow in its shipping operation. Robinson has been applying Lean principles for a number of years in various places in the business. The company began this particular improvement in May during a two-day process-mapping workshop with the Oregon Lean Consortium. The company wrote about it in its October 2018 newsletter. Then, in September, Robinson Nursery partnered with The Peters Company on a three-day rapid improvement event in its container yard, focused on the process of pulling and preparing trees for shipping. Prior to this event, plants had been moved to a central location where machines netted each rootball and crew members placed them onto transfer pallets for movement to the shipping area. After studying the process, the team applied the principles of waste reduction, one piece flow, and standard work. One waste the team clearly saw was overprocessing. The product was picked up and put down several times. Another was waiting — people were waiting for instructions, and the product was waiting in between process steps. This led to another Lean concept: One Piece Flow. One Piece Flow is where items proceed one at a time through production. It’s the opposite of batching. A “piece” can be the raw materials, work in process, or the final product. The team created a mobile system for netting the plants. 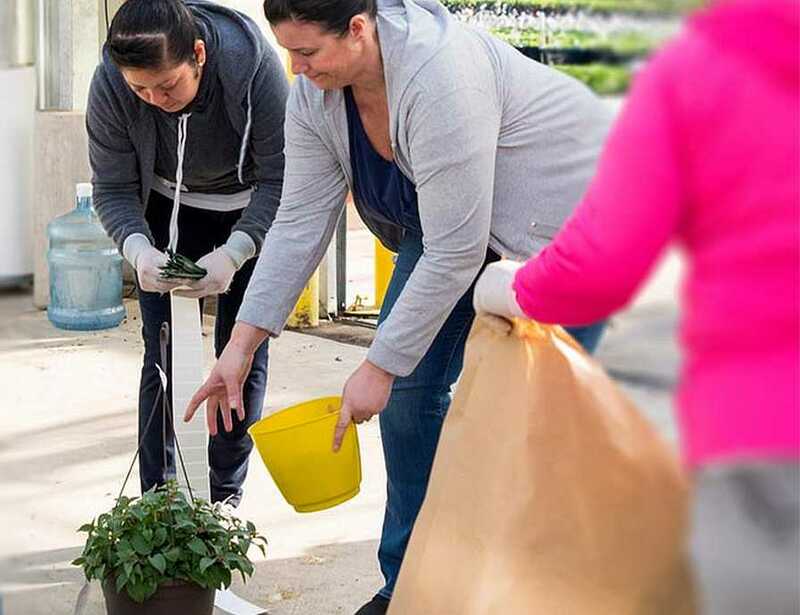 By applying Lean principles, Robinson Nursery was able to cut its lead time in half on this process, with 30% fewer product touches and a smaller crew — just six people instead of 11 previously utilized. With the new process in place, the team examined the logistics and standard work was documented to properly train the rest of the crew. This helps to assure fewer defects and better consistency. Documenting standard work also shows respect for those doing the job, particularly because they helped create the new way of doing the job as a team. To view this case study with photos, visit Petersco.net/case_study. The original newsletter is available at RobinsonNursery.com. What is the Oregon Lean Consortium? Lean is a proven method for eliminating waste that results in more value to customers, delivered at a lower cost, in a shorter time, with fewer defects and less human effort. The system engages everyone in the organization to continuously improve. The Oregon Lean Consortium is now open to new member applications for 2019. It begins training in January, and will hold events through the year. For more information, visit http://www.petersco.net/consortium for an application form. Elizabeth Peters is a Senior Lean Strategist with The Peters Company, a West Coast firm that helps organizations apply Lean principles effectively. See all author stories here.